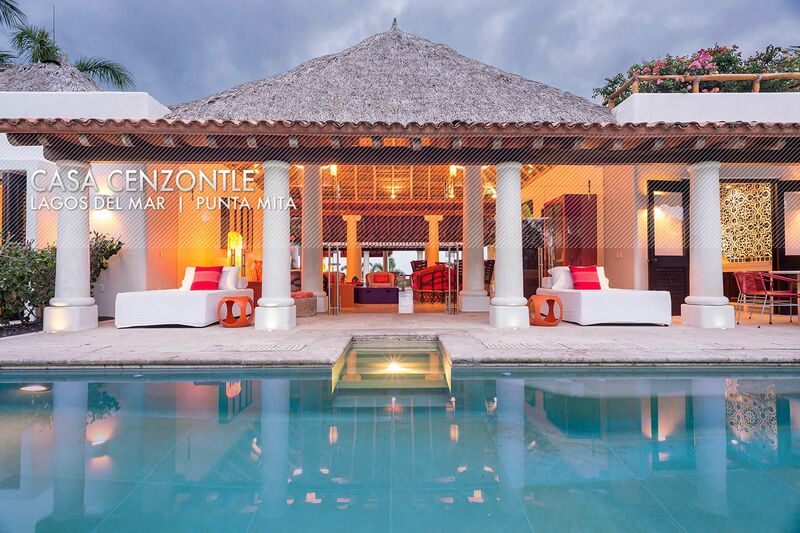 Casa Cenzontle 20 | NuHome Realty Co.
Casa Cenzontle is an amazing 2 stories property located in Lagos del Mar within Punta Mita Development. 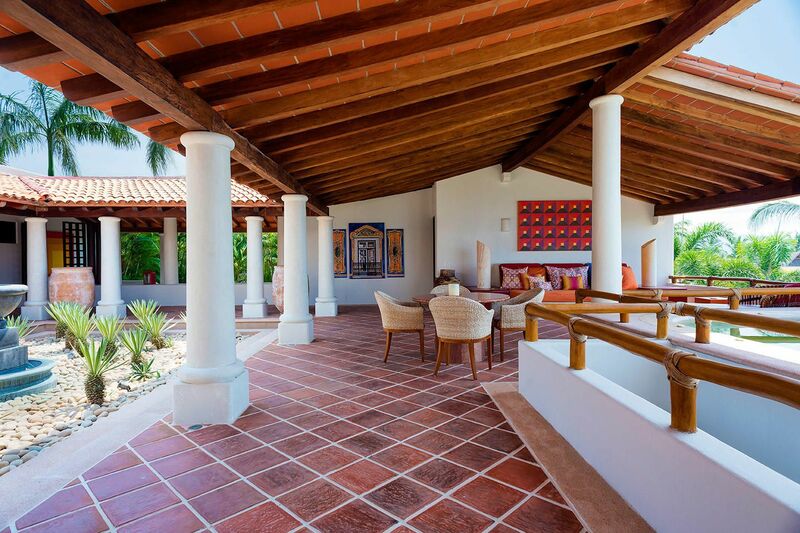 This beautiful property offers amazing Ocean and Golf course views, with a traditional Mexican architectural style mix with modern and contemporary details found in every single area of this property. A well-conceived floor plan invites owners and guests to enjoy an indoor and outdoor lifestyle. Unique and tranquil spaces just for you to enjoy.